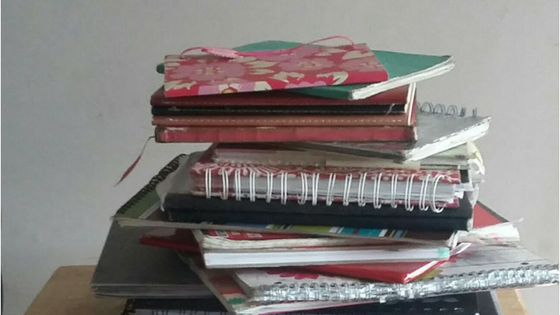 In today’s post, I would like to share with you an article I wrote about my experience with a journal writing challenge I participated in over at CreateWriteNow. Keeping a journal is an excellent way to help you stay focused on your God inspired dreams and to deal with any resistance you may come up against like fear and procrastination. I had never participated in a journal writing challenge before. I also was not a person who journaled every day, but I did write often. So when I saw the email about the 14 Day Journal Writing Challenge I initially dismissed it and clicked delete. Are you a journal writer? What are some issues you have been able to deal with through your writing? Send me an email or post a comment. Sharing is a good thing! If you like this article please tell someone about it.